We are specialist employment lawyers based in Bristol. We explain complex issues in a simple way. We give an intensely personal style of advice. We know our employer clients through building up strong working relationships over many years. We always look for ways to resolve matters quickly and effectively to allow employers to get on with running their businesses. Rupert is a solicitor who has specialised solely in employment law since 2001 – he set up his own firm in 2008. Rupert advises on the full range of employment issues and is a trusted adviser to many large companies. He gives practical advice based on his knowledge of employee/industrial relations as well as employment law. His focus and passion is on giving practical, easy to understand advice to employers, enabling them to do the right thing in the first place and to get on with running their businesses. This makes good HR sense and it helps keep his clients out of the employment tribunal. Rupert acts for a wide range of employers with a particular focus on the engineering and manufacturing sectors. Besides employers, his other key clients are directors and senior managers who need good, strong advice on getting the best deal when leaving their employment. Rupert is a member of the Employment Lawyers’ Association. 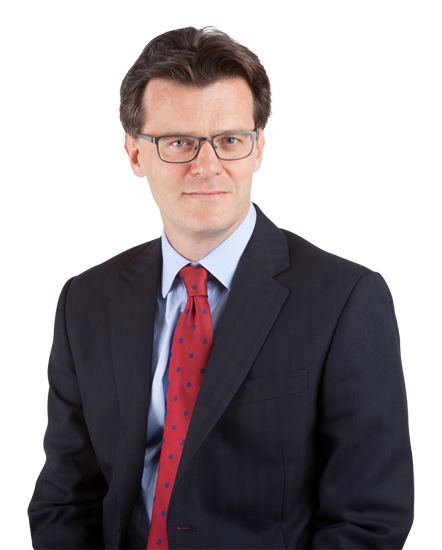 Rupert qualified as a solicitor in 1997 and has a degree in History, Politics and English Literature from the University of Buckingham. Alexandra is an experienced employment solicitor who has been advising employers for over 15 years. Alexandra predominantly advises employers although she also acts for senior employees in settlement agreement negotiations. Her experience means she is as comfortable representing a client in an employment tribunal as she is dealing with a tricky query on holiday pay. Both employers and employees appreciate the calm and logical way that she deals with difficult issues whilst always keeping her sense of humour. 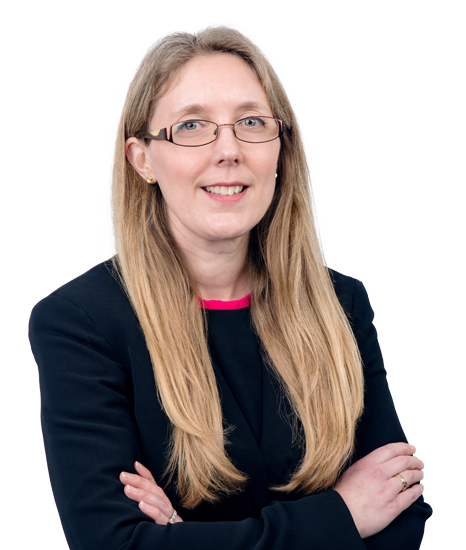 Alexandra has particular experience in the employment aspects of the sale and restructuring of businesses relating to TUPE and collective redundancies. Alexandra is passionate about employment law and HR training and keeps a close eye on developments in employment law, writing our updates and regular bulletins. Previously, Alexandra was the Head of Employment Law for a Bristol firm and also worked for a large regional firm for over a decade. Alexandra is a member of the Employment Lawyers’ Association and a former Council member of Bristol Law Society. Alexandra qualified as a solicitor in 2000 and has a degree in Law and French from the University of Leeds. Sally is a solicitor with more than 20 years’ experience of advising on employment law. 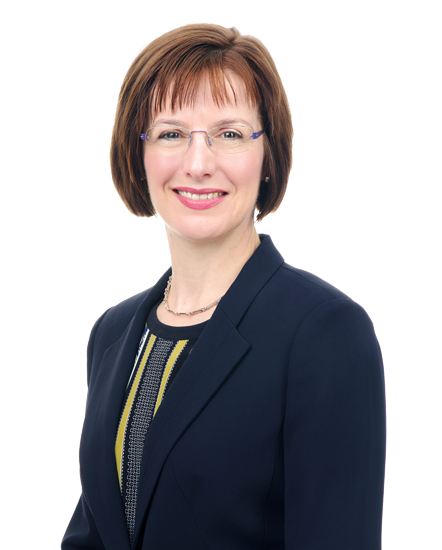 Before joining Scrase Employment Solicitors, Sally spent 18 years at one of Bristol’s leading commercial law firms where she provided a full range of employment law advice to large corporate clients. She has particular expertise in large scale redundancies, TUPE, senior employment contracts, settlement agreements and employment tribunal claims. Sally has also spent a couple of years working in house within the legal team of a leading telecommunications provider. This in house experience has given her a real insight into the practical issues faced by HR managers. As a result, she is always mindful of her client’s aims and priorities and tailors her advice accordingly. Sally particularly enjoys HR advisory work and the unpredictability of the issues faced by HR managers on a day to day basis. Sally is a member of the Employment Lawyers’ Association. Sally qualified as a solicitor in 1995 and has a degree in Modern Languages: French and Italian from the University of Oxford.